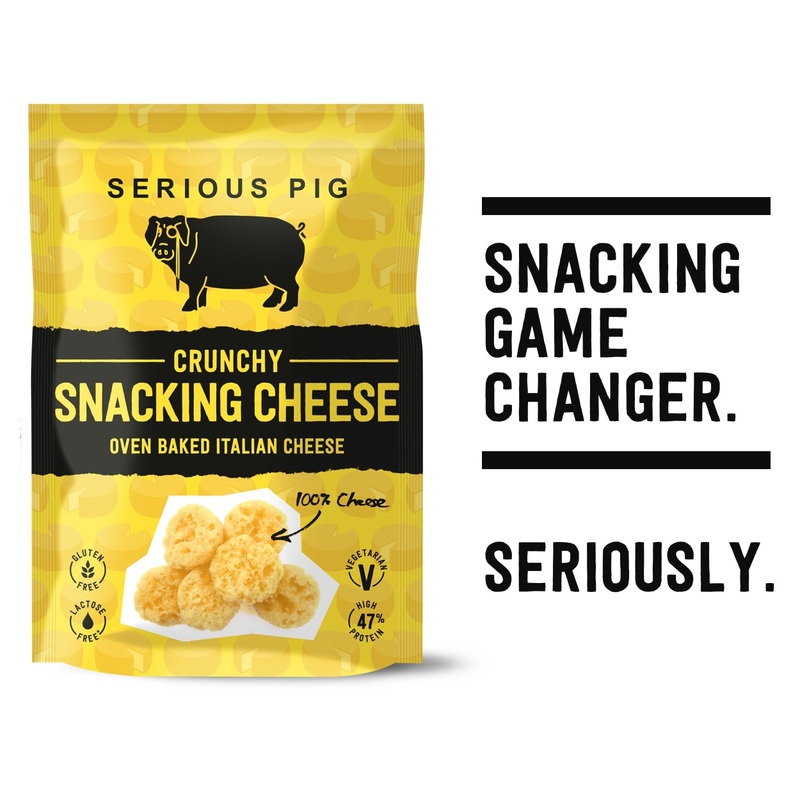 It’s a very exciting day here at SPHQ because we’re adding nothing less than a snacking game changer to our range in the form of ‘Crunchy Snacking Cheese’ – Oven Baked Italian Cheese. This snack is another level altogether and during our sampling period we’ve had astonishing reactions and the odd faint! After all, who wouldn’t go crazy for outrageously crunchy bites of full-bodied mature cheese? Crunchy Snacking Cheese is made totally from 100% cheese. Not just any cheese, but mature Italian hard cheese that’s packed full of flavour and depth and oven baked for a seriously big crunch. The exact production process is a closely guarded secret, but the principle is simple. 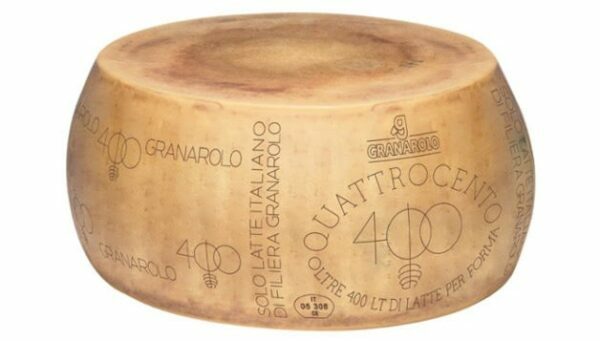 We use a whole 40kg wheel of virgin Quattrocento cheese which is crumbled into small moulds and then baked in a specially developed oven. The result is an uncompromising crunch of insanely delicious and tangy cheese ready to snack on straight from the packet. Quattrocento means ‘four hundred’ in Italian. Each wheel of Quattrocentro cheese is made using 400 litres of fresh milk, before being matured for around 11 months to achieve its strong fruity flavour. It’s produced without any preservatives or additives and unlike many other cheeses, it’s made with microbial rennet which means it’s fine for vegetarians. It’s even lactose free due to the length of time the cheese is matured. Crunchy Snacking Cheese is now available to buy online at our web shop. We warn you, it’s extremely addictive so you’d better buy more than one packet! Want to know about the history of cheese? Read on. Traces of cheese have been found on 7,200-year-old pottery from Neolithic villages along Croatia’s Dalmatian coast. Before this discovery, the earliest cheese could be traced back was the Bronze Age. The discovered cheese is as around the same age as some Polish cheese residue that was discovered a few years ago, and many thousands of years older than the cheese found in Egypt earlier in the summer. Before this, the earliest signs of the treat could be traced to no earlier than the Bronze age, meaning this could be a sign of the earliest trace of cheese-making in the whole of the Mediterranean. As a good source of nutrients for children, milk is theorised by scientists to have been an important part of children’s diets back in early farming populations, when infant mortality was high. However, research suggests that adults of the time likely couldn’t digest lactose. Cheese-making of the era may have been efforts to use fermentation to decrease the amount of lactose in milk so adults could also nutritionally benefit from dairy, suggests the Smithsonian publication.